Nakheel, a leading global developer, said it has registered a net profit of Dh2.51 billion ($683 million) for the first six months of the year compared to Dh2.61 billion ($710 million) for the same period in 2017. 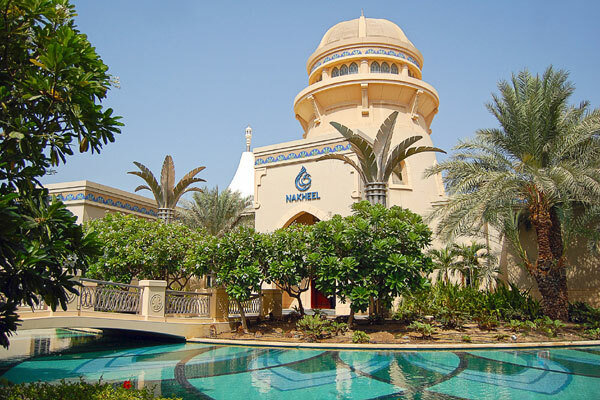 Announcing the H1 results, Nakheel pointed out that the company’s non-development businesses – retail, leasing, hospitality and asset management – had all performed strongly. Annual revenues from these sectors now stand at Dh2.6 billion – three times as much as in 2010 – and currently account for 38 per cent of the company’s total revenue, it stated. The Dubai developer said that revenue from these sectors would continue to grow with the completion of retail and hospitality projects such as The Pointe, due to open this year, and The Night Market, Warsan Souk, The Palm Tower and Nakheel Mall, which are due to come on line in 2019. During the first six months of the year Nakheel had handed over 451 units to customers. It had officially signed construction contracts worth more than Dh6 billion between January and June this year including Dh4.2 billion contracts for Deira Mall; Dh600 million for Nad Al Sheba Mall; Dh447 million for a bridge between Deira Islands and mainland Dubai; and Dh385 million for the 800-room RIU resort at Deira Islands.